4 Space Ship Formation is a piece of digital artwork by Sean Harriott which was uploaded on July 25th, 2016. 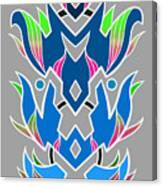 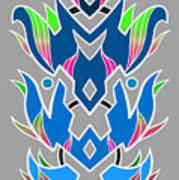 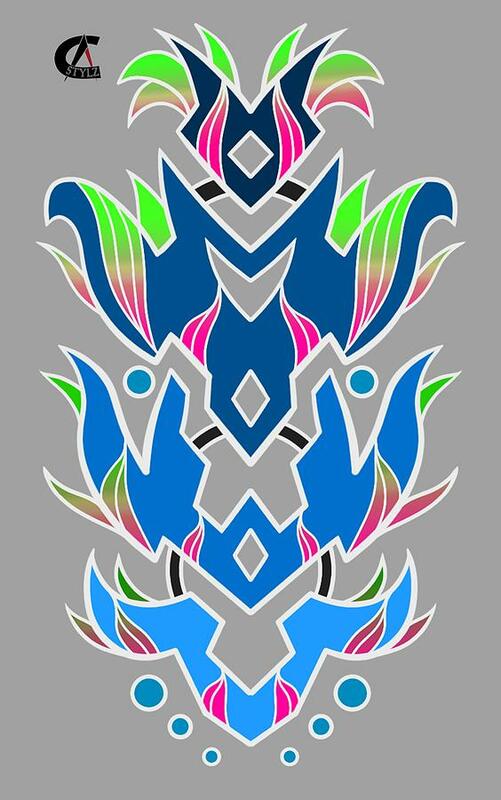 This design was fun make, I had an idea to make a space ships in a formation and this is what I came up with. There are no comments for 4 Space Ship Formation. Click here to post the first comment.